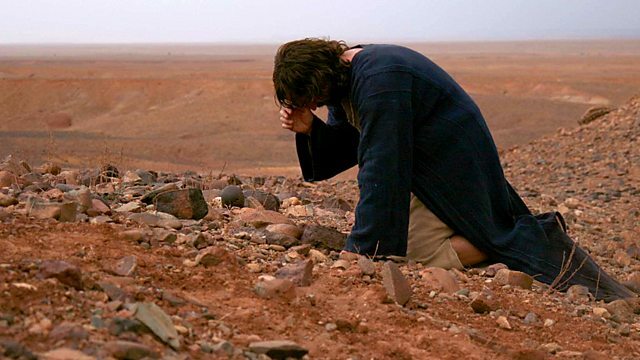 Atmospheric drama re-telling the story of Jesus's final days. It's Passover in Jerusalem, and the arrival of a preacher from Galilee called Jesus causes great excitement. Atmospheric drama re-telling the story of Jesus's final days. It's Passover in Jerusalem, and the city is bursting with pilgrims. The arrival of a preacher from Galilee called Jesus causes great excitement. His message of hope stirs the crowds, much to the dismay of Caiaphas who fears it will provoke Roman intervention and bloodshed. For Jesus's band of hardened disciples, this is the moment they've been waiting for, but none of them suspects how momentous this week will be.